Choose your Medical Care Services from premium providers in the best prices. Our advantage is our excellent value treatments, relative to average European prices, at very high standards. Spend a week helping make traditional Greek "tsipouro" while enjoying nature and life in a rural village on the Greek island of Kefallonia. Complete wellbeing packages to combine with your holidays for a convenient and memorable experience. Kefalonia is an island in the Ionian Sea ,the sixth largest in Greece and lies between Ithaca and Zakynthos. It is worldwide known for its wonderful beaches and the many picturesque villages by the sea. Kefalonia is one of the Greek islands that are not touched by big tourism and is also considered as a family and romantic destination. Due to its size provides the visitors with many choices while the natural beauties are eye catching. Athens is one of the most ancient and historical places across the world. It is where the notions of democracy and freedom were born and developed many thousands years ago. Full of monuments like the citadel of Acropolis with the temple of Parthenon, museums like the newly built museum of Acropolis, festivals and cultural events. It is a modern metropolis where it combines harmonically its ancient glory along with every aspect of the contemporary lifestyle, from numerous coffeeshops to a bold nightlife. Want a service or medical care you don't see? Please contact and let us know. We can help you. An incredible journey for your senses. Combine with your medical treatment package in a competitive price. 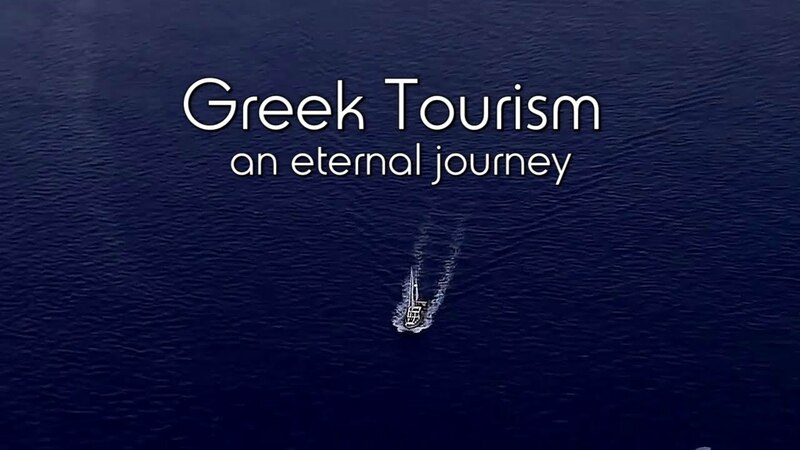 Greece is the country where everlasting experiences never end. There is always more to explore, to discover, to see, to taste, to feel. Expand your senses in a place where the elements of nature offer countless possibilities. Hot to get in touch?